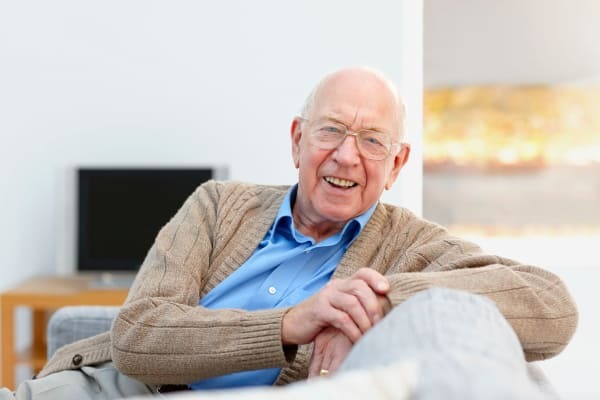 If living at home is still the best option, you can still be a part of our community through our Adult Day Club. Enroll your loved one in our program at Silver Creek Senior Living and enjoy the freedom and flexibility this service provides. Day Club is available in both our assisted living and memory care communities. Once you’ve gone through the initial setup, all we ask is that you give us just 24 hours notice to prepare. We welcome our Adult Day Club guests to take advantage of all the available services our full-time residents enjoy. Meals, activities, medication management, and personal care, including bathing, are all included. 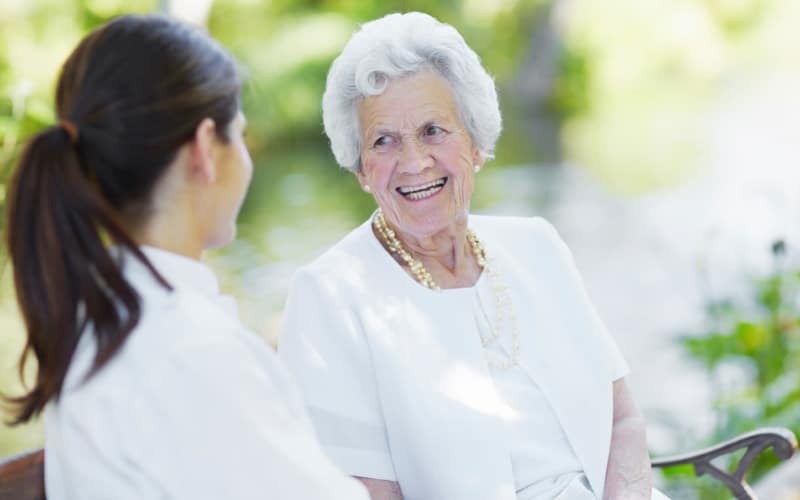 ​As a caregiver, personal freedom may seem like a luxury or a distant memory, but at Silver Creek Senior Living, we want to change that for you. Enroll your loved one today, then go shopping, out to lunch, see a movie, visit a friend, workout at your gym, or go for a stroll in the park, because the day is all yours. Relish guilt-free freedom, knowing that your special person is well cared for and also enjoying the day with us.